​Welcome Sisters, Brothers, Comrades, and guests to the Department of Washington Auxiliary Webpage. ​It is my honor to represent the Department of Washington as your State President. I became a member 21 years ago when I attended the installation of my husband as Post Commander where he was a member for several years, but nobody had told him about the Auxiliary or asked him if he had a wife who might want to join the organization. WOW! 21 years as a member and now Department President. So much time has gone since saying yes to becoming Guard for the Department of Washington VFW Auxiliary. Where have the past 5 years gone? 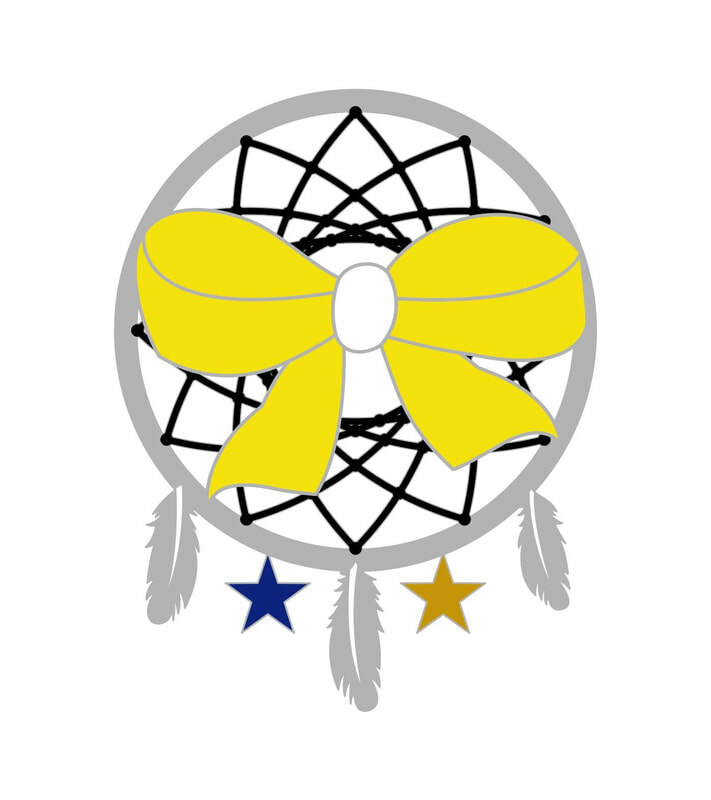 We can achieve many things to aid our veterans and their families by “Making Veterans’ Dreams Come True” (My Theme) if we “Believe…..We Can Do It” (National President, Sandi Kreibel’s Theme) My pin is a dreamcatcher with the yellow ribbon around its center opening to represent all our troops. Between the three feathers at the bottom of it are a blue star for those currently serving in our military and a gold star to represent those who have paid the ultimate price for our many freedoms My special project is Captain Joseph House in Port Angeles which will be a place to provide respite for Gold Star families who have lost a precious part of their family in one of our country’s battles for our freedoms. This program was originally a bed and breakfast and is being remodeled into a facility where Gold Star families can come together with each other and the many services they may need to help them continue on in life without their loved one who paid the ultimate price. The facility was named to honor the owner’s son who was a Special Forces Green Beret killed in action in Afghanistan in 2011. Not a member yet? Please join us to help increase our voice for our veterans and their families not only here in Washington State, but also in Washington DC. As a member look around and see how your talents and interests can be used in our programs to help improve the lives of our Veterans and their Families. Many hands working together will make the work go faster and easier. Reach out to your family members, friends, coworkers or others you may come in contact with to determine if they are eligible for membership and ask them to join. So often the reason some who are eligible to join don’t is because nobody ever asked them. I look forward to working with all of the members this coming year. ​As we work together this year to accomplish the mission of the VFW and its Auxiliary remember “Nobody Does More for Our Veterans! God Bless America and God Bless our Troops.